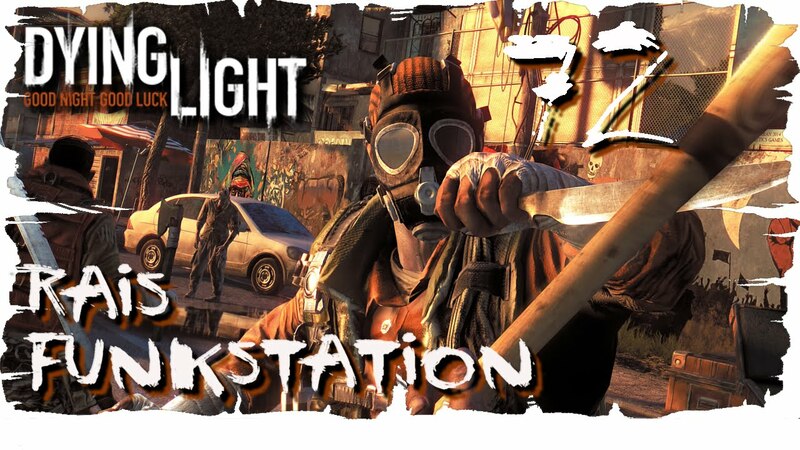 For Dying Light on the PlayStation 4, a GameFAQs message board topic titled "Do I need to finish the story to start the new DLC or is it accessible anytime?".... Fans have speculated that the upcoming big reveal will be about a new expansion to the game, and "Dying Light" players will get new in-game gear and items, such as the new dune buggy seen on a video released by the company recently. 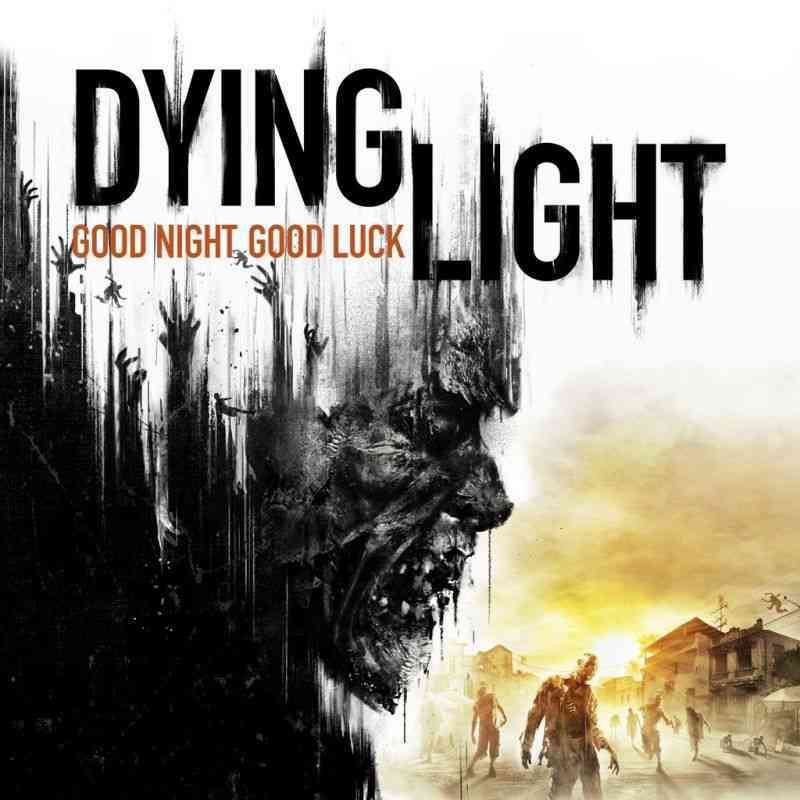 The Enhanced Edition is free to all people who owned Dying Light, and includes updated visuals, a new difficulty, and all the bells and whistles of the base game and its DLC. The only way to get the Following without buying it separately is to have the Season Pass. Due to numerous requests for a player-vs-player mode in Dying Light, Techland has announced a standalone expansion to the game called Bad Blood. I've not had chance to settle in with Dying Light yet, but it does look pretty good—at least according to Chris L's review. And this gif. And this gif.